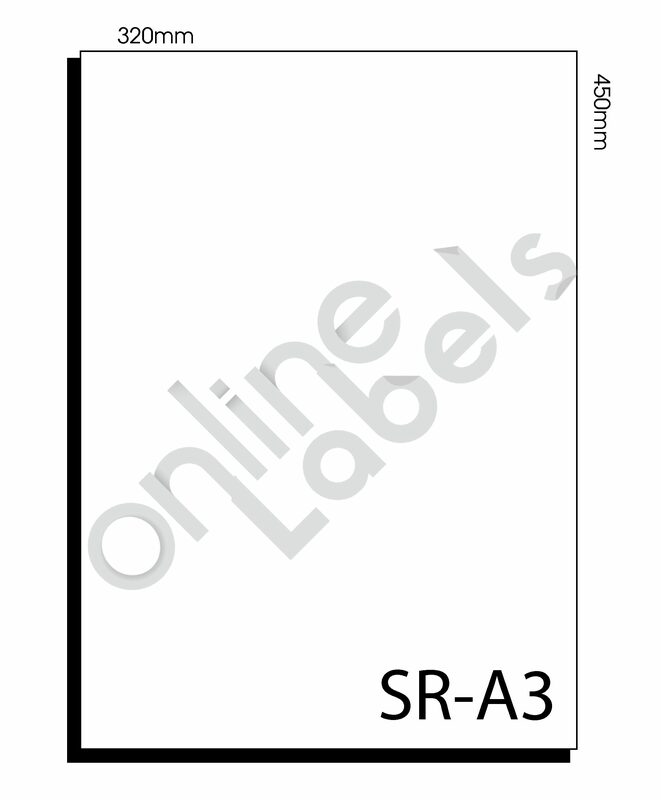 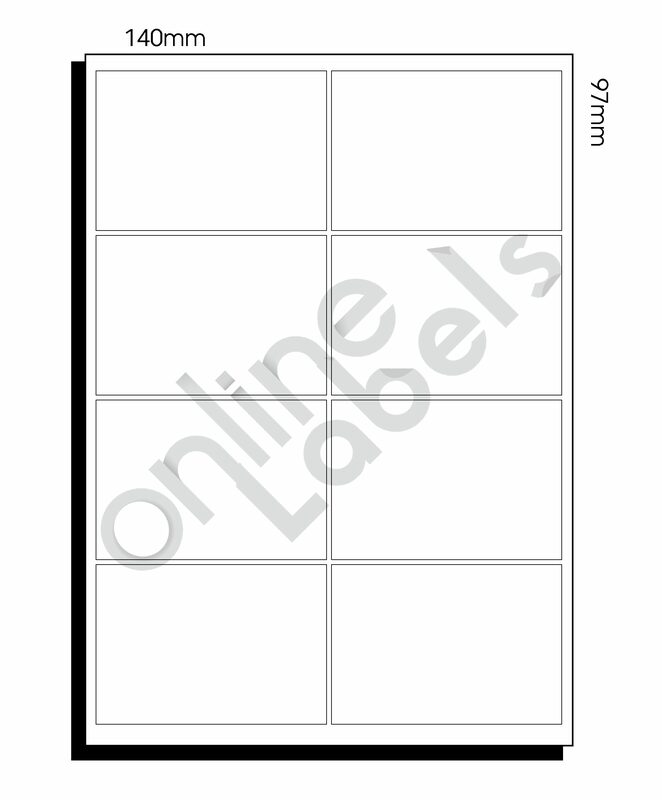 High quality plain blank self adhesive labels! 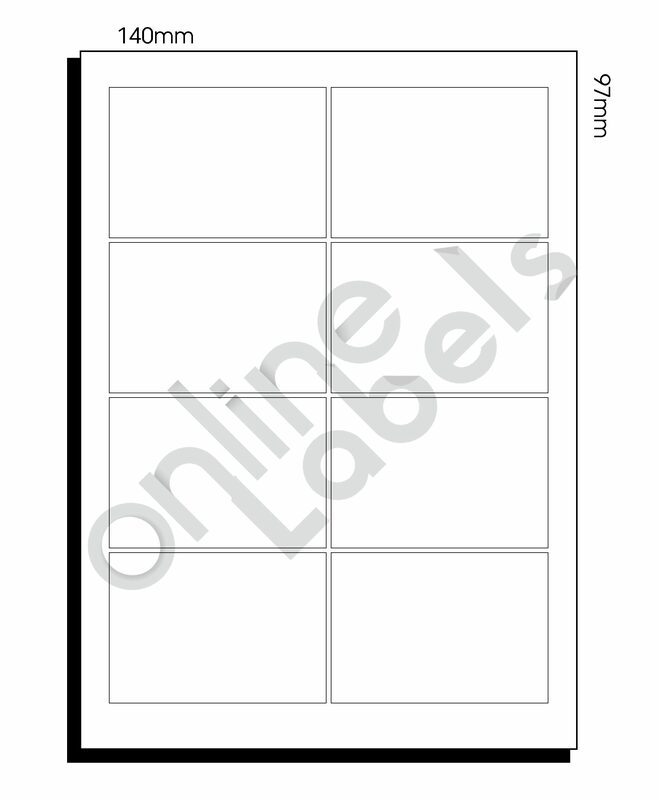 Made with top quality permanent adhesive that ensures your labels stick the 1st time – every time! 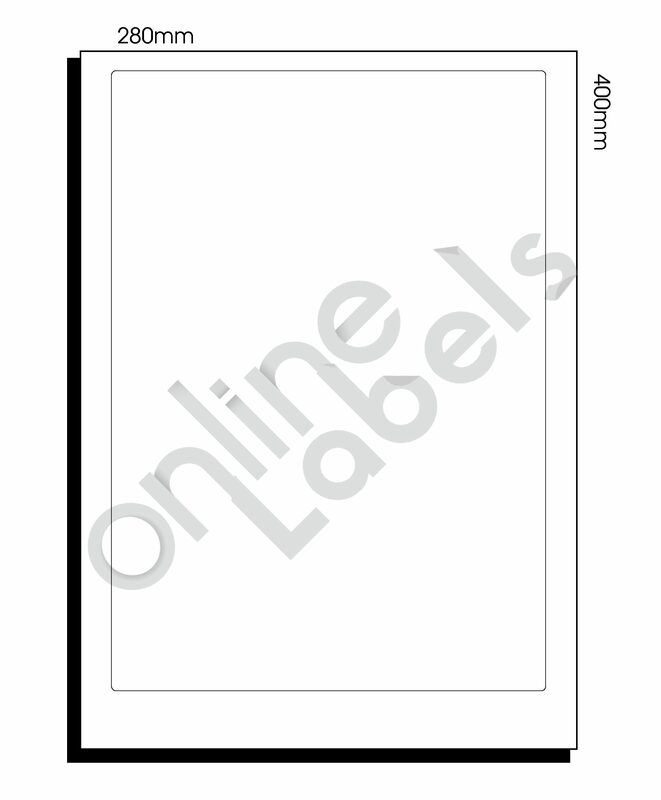 Our labels are compatible with all the major brands of Inkjet, Copier and laser labels including Avery, Spicers, Unistat and Maco and are designed to work with the most popular Inkjet and laser printers and photocopiers including Brother, Toshiba, Ricoh, Fuji Xerox, Lanier, Canon, Samsung and Hewlett Packard.